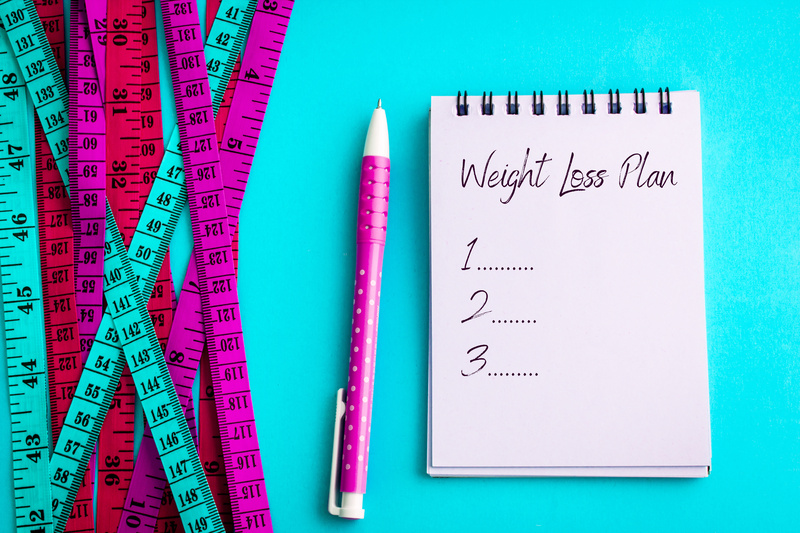 Have you been trying to lose weight but you just can’t seem to get the scale to budge? There are many factors that will ultimately determine your ability to lose weight and keep it off. There are 2 major areas to consider if you are trying to lose weight; lifestyle and your body chemistry. Lifestyle includes your diet and level of physical activity…also known as exercise. Your body’s chemistry includes estrogen, thyroid, inflammation, blood sugar, etc. Let’s take a look these two major areas and see if you can determine which one you need to focus on possibly both. Functional medicine is different than other forms of healthcare because it takes into account your lifestyle and your body’s unique chemistry. Your lifestyle includes what you are eating and your level of physical activity. Both of these are important when trying to lose weight but diet is often more important. It can be very difficult if not impossible to out-exercise an inappropriate diet. There are many diets being marketed for weight loss today. I don’t recommend any particular diet for weight loss purposes because we all can’t eat the same way and lose weight. For example, some people can survive low-carb diets while others cannot. I have found that one of the most important things to consider when it comes to diet is inflammation. Many people simply cannot lose weight because the foods they are eating are not compatible with their immune system; which leads to increased inflammation in the body. Excess inflammation interferes with your body’s delicate balance of metabolism. The bottom line is that inflammation can make losing weight very difficult. Even “health” foods can be inflammatory. Many (respected) sources online state that foods like tomatoes, nuts and avocados are “anti-inflammatory” foods. Yet these foods are actually common immune system triggers! Foods that “fight” inflammation may actually cause inflammation because of the way your immune system responds to them. Eating “anti-inflammatory” foods are not going to do you much good if they are also CAUSING INFLAMMATION at the same time! This might sound confusing but it is really quite simple. Anti-inflammatory foods have attributes that CAN reduce inflammation but it does NOT mean that they will not CAUSE inflammation secondary to an immune system response. The best way to determine which foods are triggering your immune system and therefore causing inflammation is to have a food sensitivity test done. The results can be used to help tailor a diet that is appropriate for your immune system and metabolism. The second component of lifestyle to consider is your level of physical activity. We all know exercise is good for our bodies and our health. It will also help with your weight loss goals. However, many people can’t out-exercise their diet. This means that while exercise is important; your diet is probably more important (unless you are running 10 miles per day!). So if you have been exercising and the pounds still won’t come off; you should be looking at your diet. 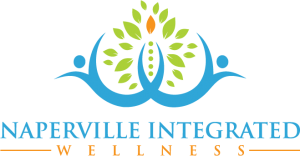 With the help of a functional medicine doctor, you can create a lifestyle that results in sustainable weight loss. Your body chemistry refers to all of the various chemicals being produced by your body. This includes the balance of your estrogen, progesterone and testosterone. Thyroid health is also a major factor in your ability to lose weight. We don’t want to forget blood sugar regulation and yes, again, the level of inflammation in your body. Let’s take a quick look at these 3 areas of body chemistry. For women in particular, estrogen and progesterone are very important. It is very common for a women to start producing less progesterone once she reaches her 30’s and 40’s. This causes estrogen to become more dominant; we call this “estrogen dominance” and it can cause you to gain body fat. Excess estrogen causes more fat to be stored and that same fat is an additional source of estrogen production. This can become a vicious circle of estrogen balance. can be difficult. You may not have actual hypothyroidism, but maybe your thyroid hormone is not working as well as it should. This can be caused by numerous factors including estrogen imbalance and excess inflammation. Most doctors only test TSH and possibly T4 levels when assessing thyroid function. If you suspect you have a thyroid problem, then having your thyroid fully tested is important. I run extensive thyroid panels on my patients so we can determine once and for all if they have a thyroid problem…or not. You might have problems losing weight because are not regulating your blood sugar well. Eating foods that cause your blood sugar to go high, causes your pancreas to create lots of insulin. Insulin is very useful because it lets that sugar (glucose) enter your cells to be used for energy. However, too much insulin is actually inflammatory; the other problem is that your cells start to “ignore” insulin. We call this insulin resistance. Insulin resistance causes many health issues; one of them being weight-gain. Weight loss is not a simple subject. If it were, there would not be thousands of books written about it and there would not be a gym on every corner. If you are having difficulty losing weight, then something is out of balance. 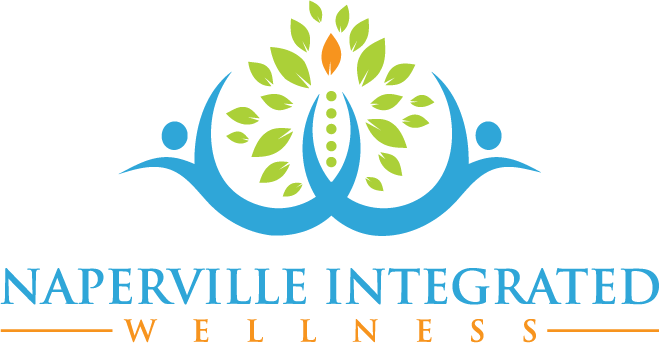 With the help of a functional medicine doctor, you can discover a program that works for you. I wish you success on your search for better health!